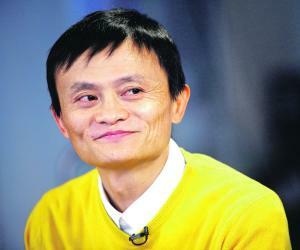 A list of famous entrepreneurs in internet and technology space. 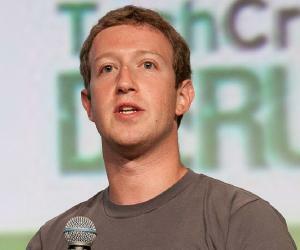 What do Mark Zuckerberg, Evan Williams, Sergey Brin, and Larry Page have in common? You guessed it right! They are all highly successful internet entrepreneurs who have made it big through their online business endeavors. Since the internet is a relatively recent phenomenon, it can be safely said that internet entrepreneurship is still an evolving concept. In simple words, an internet entrepreneur is the founder or owner of an internet based business. Around two decades ago, a couple of young techies Sergey Brin and Larry Page collaborated to found what would one day become one of the biggest internet companies ever: Google Inc. Buoyed by the rapid development of information technology, the business environment all over the globe became a dynamic one, opening up newer avenues for enterprising folks to explore. 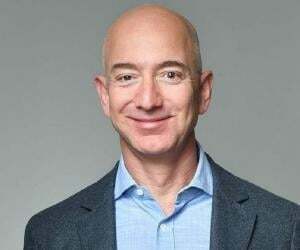 Taking advantage of the changing business dynamics, entrepreneurs like Jeff Bezos, David Filo, and Garrett Gruener opened up their own online ventures which became popular on an international level within a few years. When talking of internet entrepreneurs, how can we not mention Mark Zuckerberg or Evan Spiegel who revolutionized social media with their innovations Facebook and Snapchat respectively! Read on to know more about famous internet entrepreneurs from all over the globe!